Each Celladora wedding is photographed by Master Photographer, John Yates. 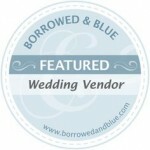 John is passionate about capturing weddings, engagements and elopements. 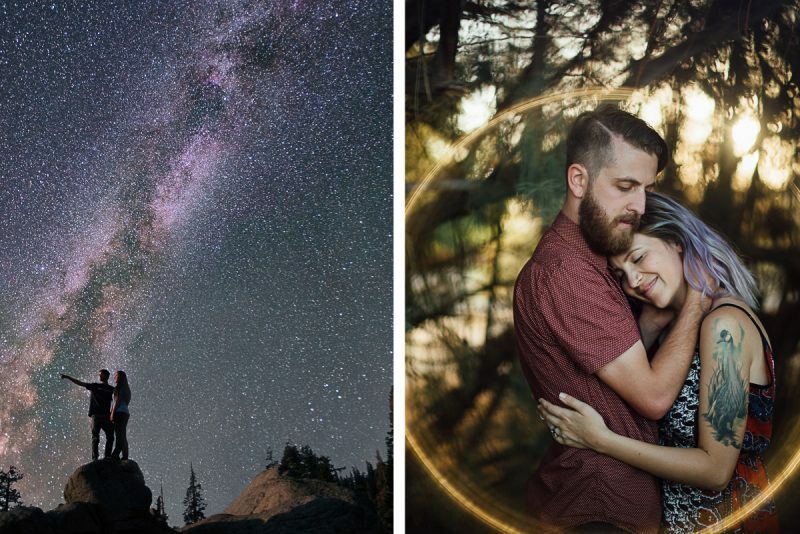 He specializes in photojournalistic storytelling and loves photographing everything from small elopements to backyard barns to elegant high end weddings. 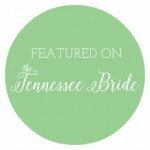 John and his team are based in Nashville, TN and travel all over the world to document and photograph weddings. 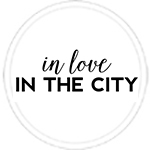 Contact us today to see if your date is available. We won’t over pose you (constantly telling you to tilt your head painfully to the side) or force you to stare into our cameras for 4 hours on your wedding day while you conjure up fake smile after fake smile. 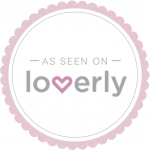 What we will do is put you in fabulous light and document the story of your wedding day! Not a huge fan of having your photo taken (for hours at a time)? No problem! Most of our couples really don’t like having their picture taken (until they meet us!). We specialize in capturing real, authentic, BEAUTIFUL moments that celebrate your love. Our photos are so absolutely beautiful and just perfect. I cannot thank you guys enough. You both are amazing and I can't wait to refer you!!! I totally just cried! These pictures are just beautiful. I love them all. As I was looking through the photos, I felt like I was reliving the day again. 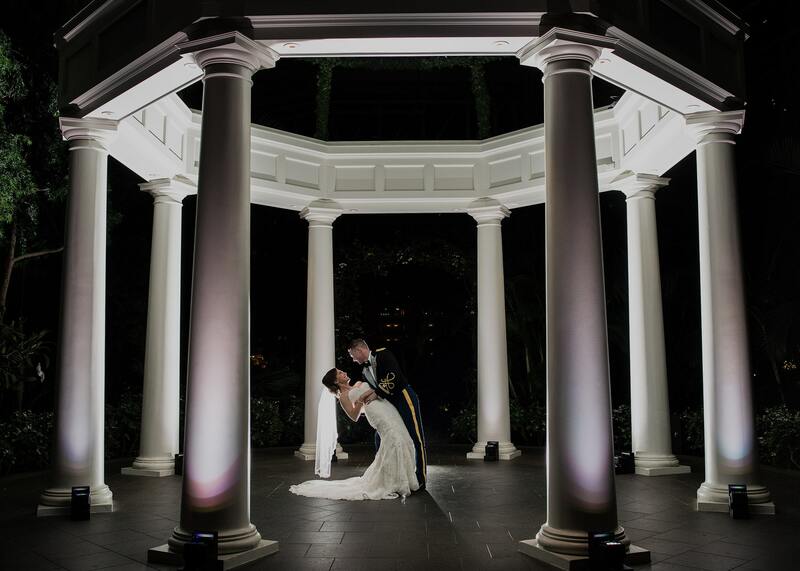 We honestly would not have chosen anyone else to capture the wonderful memories of our special day. Oh my goodness! I love my photos! They are so beautiful and artistic! I couldn't have asked for better! Thank you so much! I had been looking forward to Becky and Alex’s wedding since I met them earlier this year for their engagement photos. Green Door Gourmet was the perfect backdrop for their wedding. There are so many beautiful (and DIY) details that make this day so special. 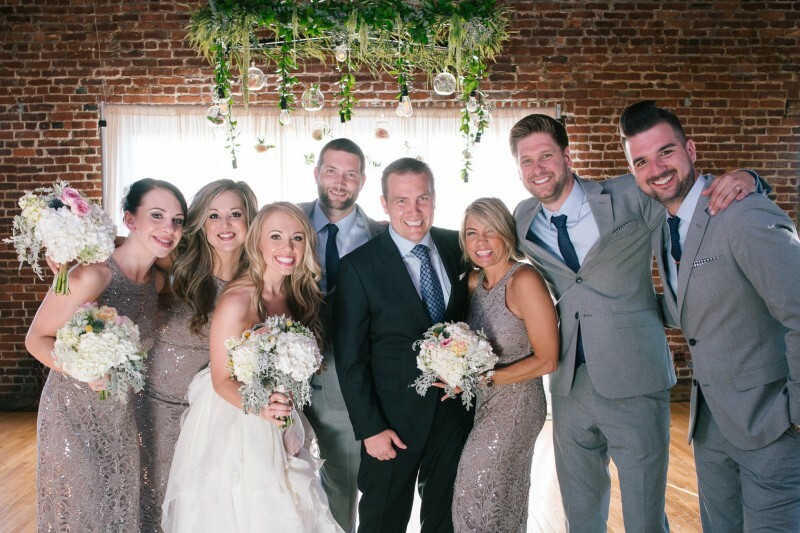 Everyone that Becky and Alex chose to surround themselves with on their wedding day totally made the experience so filled with joy. Everyone was present and in the moment throughout all parts of the day. Click here to see the full story of their wedding day! 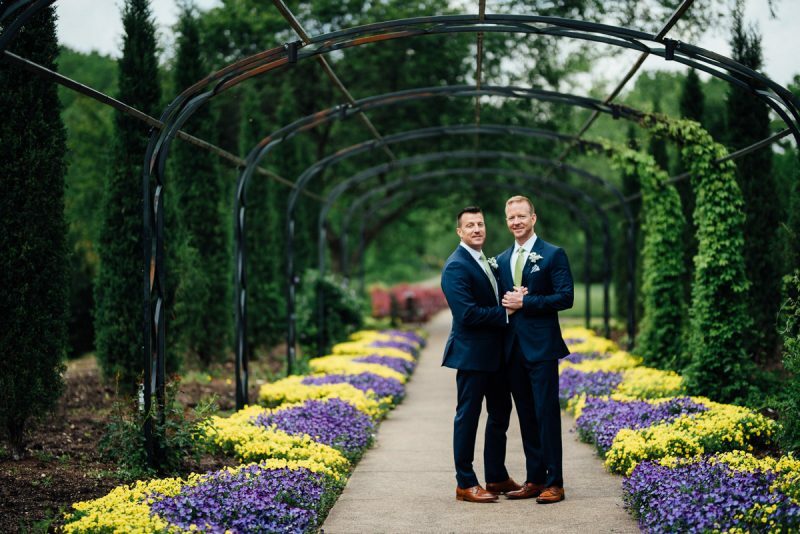 Rachel and Bobby’s wedding was recently published in Nashville Lifestyles magazine but it’s so gorgeous I had to get it up on my blog as well! 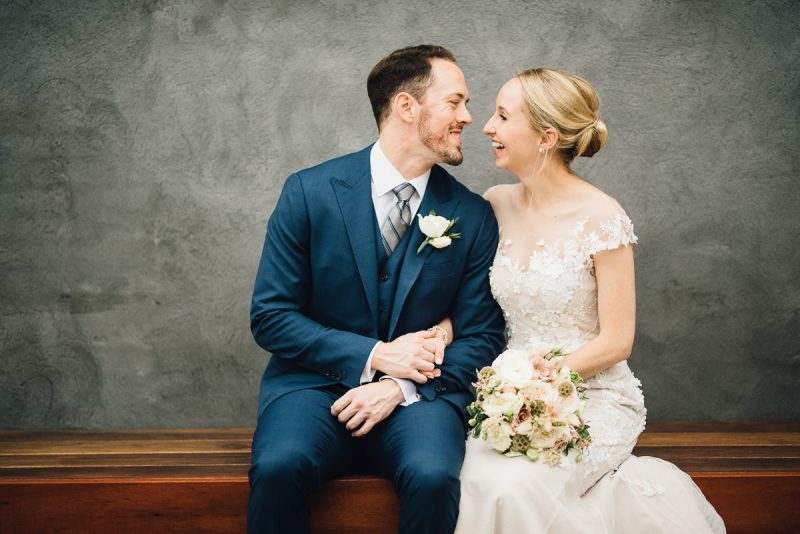 Rachel and Bobby chose to have an intimate wedding ceremony in the backroom at Clementine Hall surrounded by their closest friends and family. After the ceremony we went into the main hall where we were joined by many more guests for an unforgettable party. 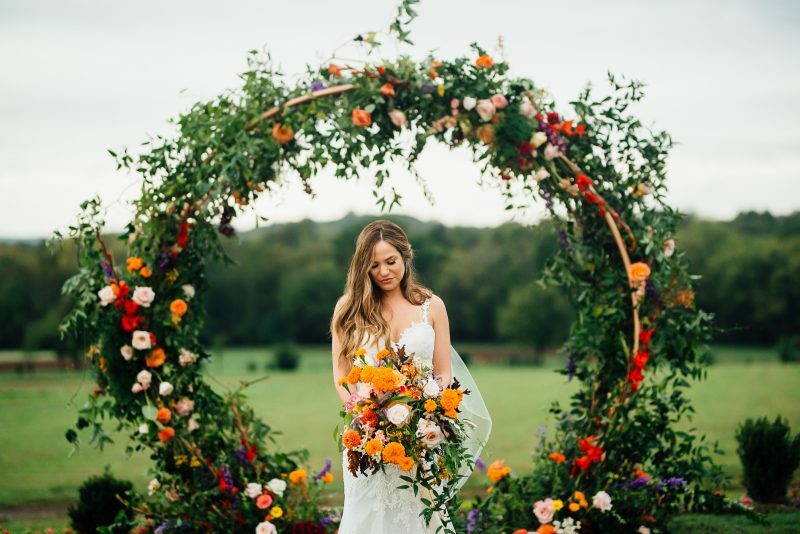 Some of my favorite parts from Samantha and Kaleb’s wedding day were the gorgeous photos that we got after their ceremony (gosh that circle floral arch is beyond gorgeous) around the farm. French Fry bar!!! I’ve been a big advocate of late night reception snacks and their french fry bar was a big hit! And all of the perfect details (that invitation suite tho!). But one of my favorite memories has to be the firework and sparkler send off! Click here for all the epic photos. You would be hard pressed to find a better day than what Nicole and Kevin had for their wedding. 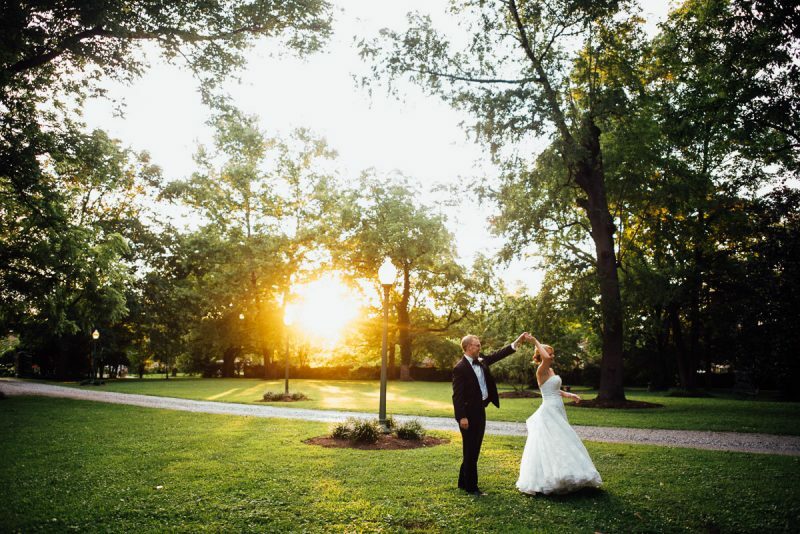 Cedarwood was the perfect venue and backdrop for their ceremony and reception. Everything from the flowers, to the cake, to the ceremony site decoration looked gorgeous and complimented Nicole and Kevin so well. 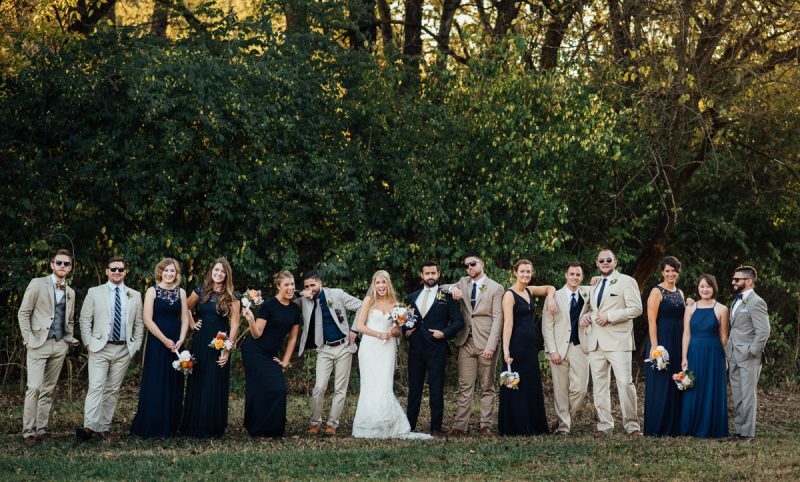 There were several unique elements throughout the day that really made their wedding a day to remember. 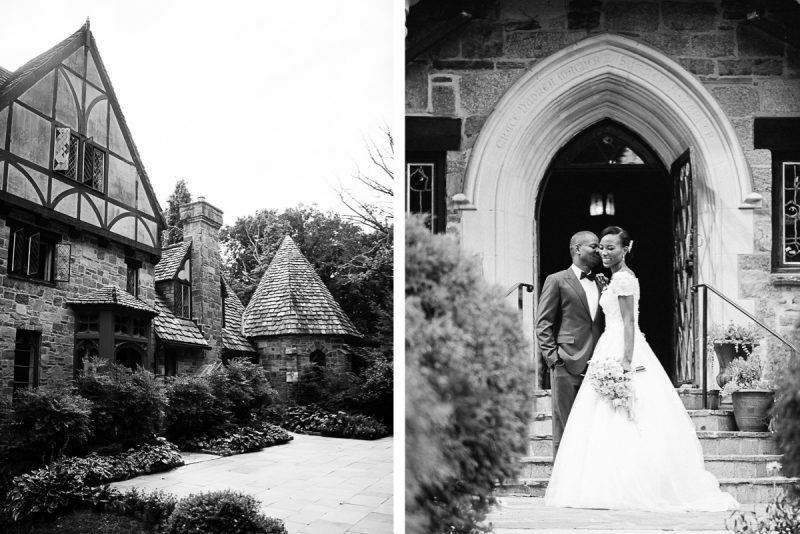 See their beautiful Cedarwood Wedding photographs here. Cheekwood is one of my favorite places to visit in Nashville. Not only are the gardens absolutely picturesque but it has this beautiful serene quality that just makes you slow down and stop and appreciate the beauty of nature. This was the perfect backdrop for Tom and Guy’s wedding celebration. We had a really relaxed time before the ceremony to walk around and explore the gardens (and get some great photos). 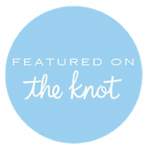 Throughout the ceremony and during the toasts it was truly evident that this couple’s love is so strong for each other and also reaches out and touches so many others. And of course there was a really fun dance party that no one wanted to leave to end the night. Click here to see the full story of their day. 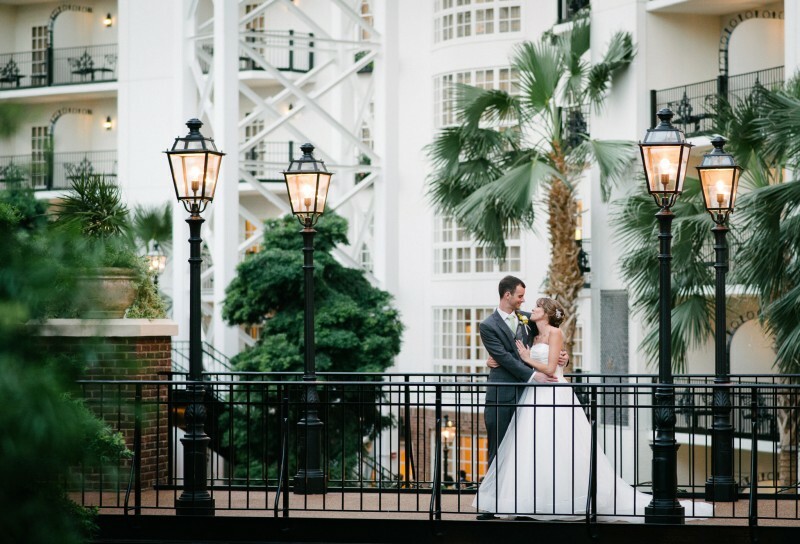 Ashley and Kirk’s wedding day was the perfect marriage of elegance and fun. The details peppered around the Mansion were absolutely gorgeous (especially the flowers!) and complimented each other so well. The ceremony was absolutely gorgeous and was filled with both tears and laughter. Even though we had taken portraits with Ashley and Kirk before the ceremony we saved a little time after the ceremony during sunset for some more photographs of just the two of them. 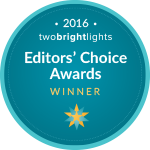 I’m so glad we did! The light was absolutely magical coming through the trees in front of the mansion. 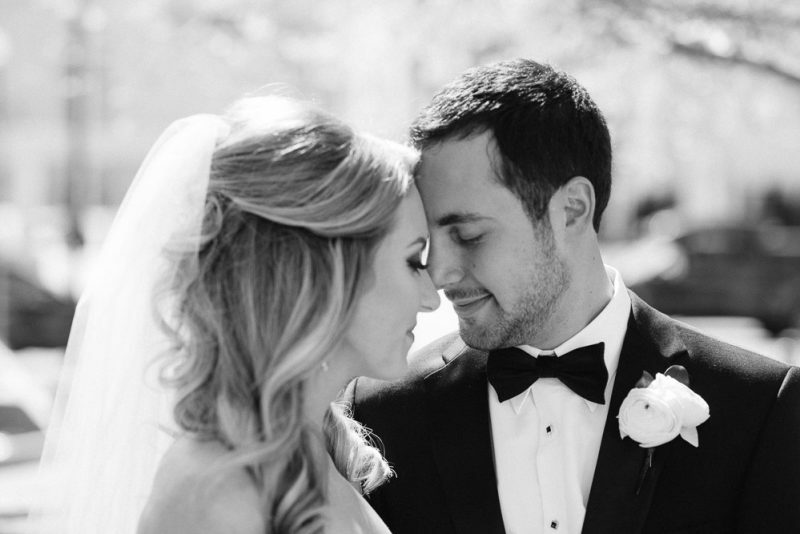 Click here to see the full story of their wedding day! Amy and Tara’s wedding was such a special celebration of their love for each other. I loved that they chose to get ready together but kept their dresses as a surprise from each other. This made their first look really fun and a great reveal. I absolutely love all of the details from their wedding from the beautiful bouquets (which were unique to each of their personalities), their matching TOMS and all of the decorations at Travellers Rest! Click here to see the full story of their wedding day. After speaking with Andrea and Ted I knew that there wedding was going to be a very fun event with lots of special details (the exact type of wedding we love to photography!). When I met them on their wedding day I felt like I already knew them and they treated me and my team like we had been friends for a long time. Andrea and Ted’s bridesmaids and groomsmen were so much fun and made the day very memorable from the morning when we first started taking photos all the way through to the end of the reception. Click here to see the full story of their wedding day! 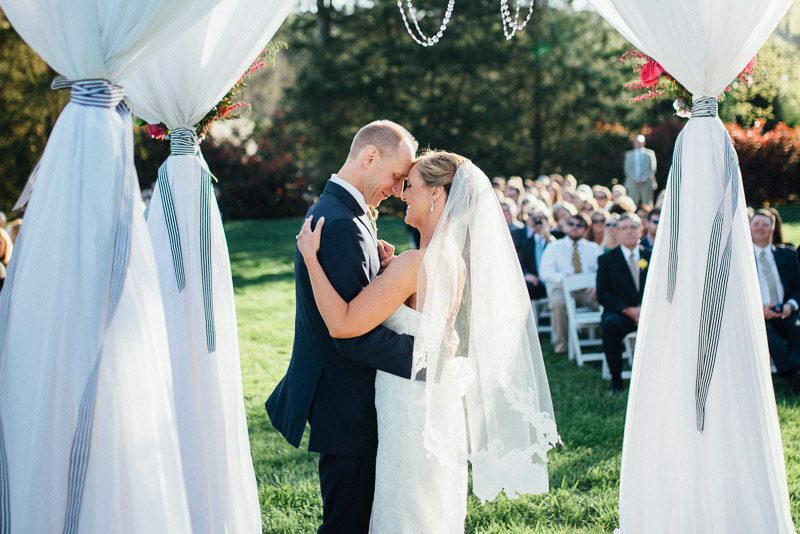 Brian and Jenna’s wedding was styled so beautifully and elegantly. Watching the Nashville fireworks was a really magical experience from the deck of Cannery Ballroom. I also loved Brian’s reaction when he saw his bride walking down the aisle! Click here to see the full story of their wedding day. When we met Gomi and Nneka it felt like seeing some old friends again that we hadn’t seen in awhile. Gomi and Nneka met in Nigeria and it was so fun seeing all of the different cultural influences come together perfectly to celebrate their love for each other. Cloisters Castle provided the perfect backdrop for their reception complete with elaborate staircases, beautiful gardens and even suits of armor! Click here to see the full story of their wedding day! What could be more perfect than a multi-day celebration/party in a gorgeous destination, that culminates in a beautiful ceremony where the couple is surrounded by their closest family and friends? 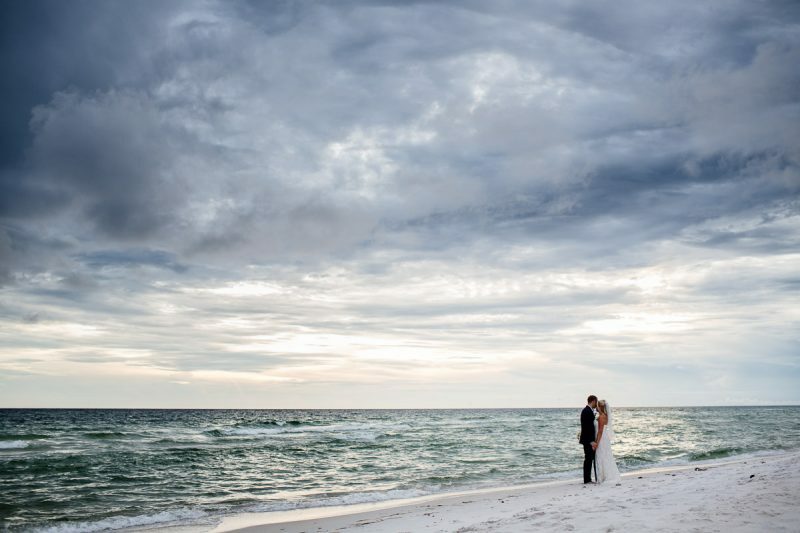 This beautiful destination wedding had it all! Fireworks, jumping in the ocean, lots of dancing and some karaoke. Not to mention a gorgeous beach house and super fun couple! Click here to see the full story of their wedding day. 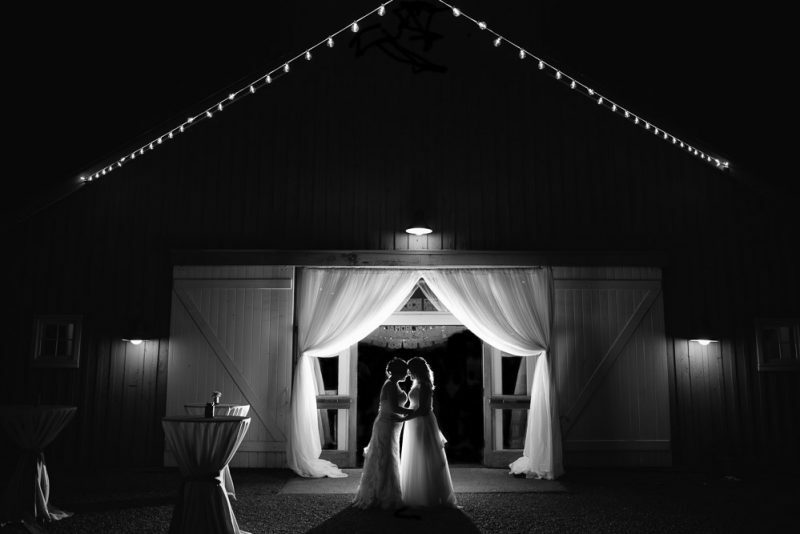 Taylor and William’s wedding at Front Porch Farms had a relaxed, rustic, garden and natural feel. There was an on going peach theme throughout with baskets of fresh peaches and shades of peaches in the decor. 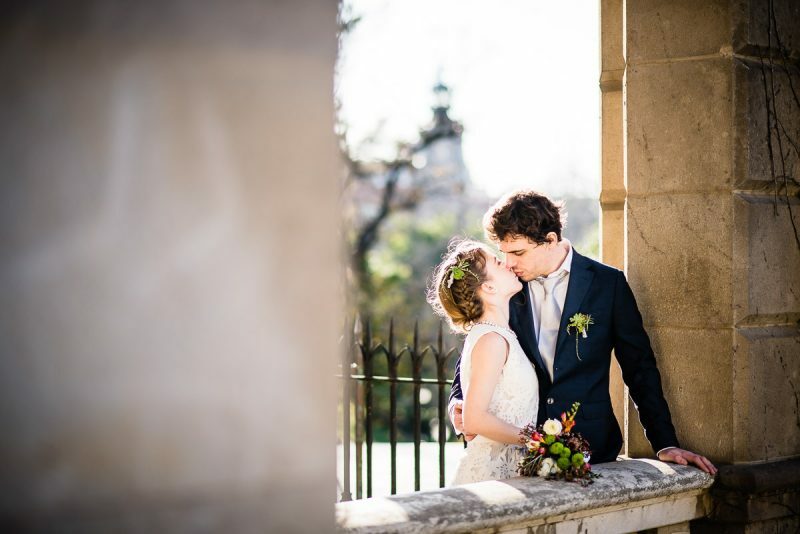 Click here to see more from this beautifully styled wedding. I met Barbara and Darrius a few months back for their engagement photos. We had such a fun time that I knew that their wedding was going to be off the charts. 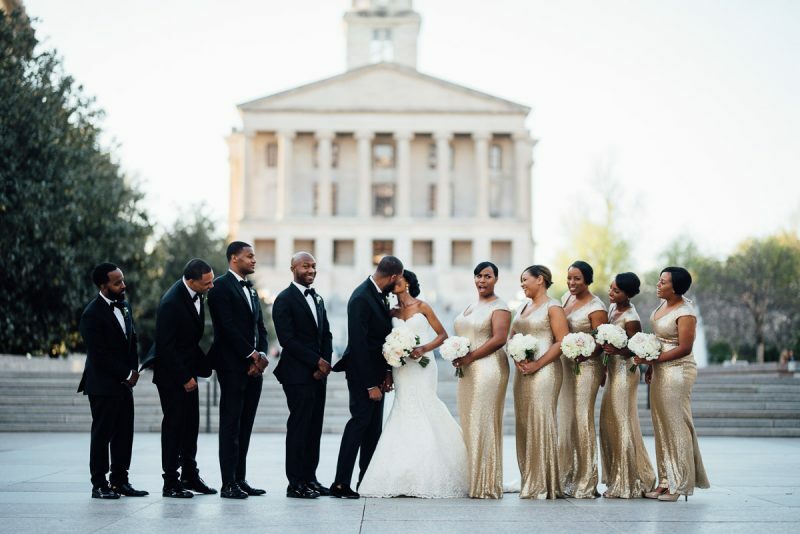 Both their ceremony and reception were held at The Hermitage Hotel in Nashville and it was so fun seeing that space transformed twice in one day. I was absolutely blown away by the amount of flowers that complimented the space perfectly. Can we talk about how stunning Barbara’s dress and veil combination is? WOW! After the ceremony we had some beautiful golden hour light that gave us the perfect portraits before we went back into the ballroom and danced the night away. 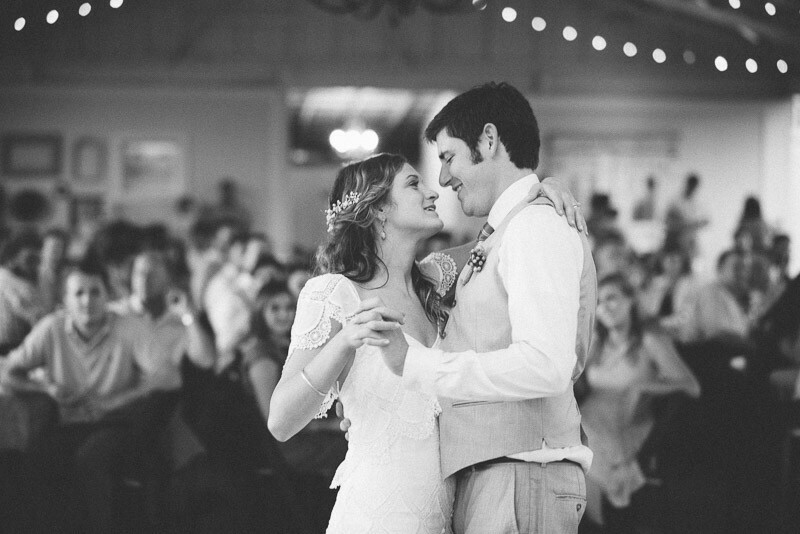 See more from their beautiful Nashville wedding here. Robert and Alyssa were already married when they contacted me, but they didn’t have any portraits from their wedding day. I wasn’t planning on doing any “work” while I was in Spain celebrating my birthday but I couldn’t pass up the opportunity to photograph this adorable couple in such an amazing city. I’m so glad I got to meet them as they showed me sights in their city that I wouldn’t have gotten to see otherwise. Plus they got me to try Octopus! We had such a fun time adventuring around Barcelona together. Click here to see their portraits from our time adventuring around Barcelona. If I had it my way every couple would have a wedding like Jillian and Seth’s… Go to a gorgeous location, bring your family and closest friends and have a really awesome party for a few days. I had such an amazing time in Costa Rica with Jillian and Seth and their family and friends. They were all so welcoming and really made me feel like I was part of the festivities the whole time I was down there. I can’t say enough good things about the two of them and their families. 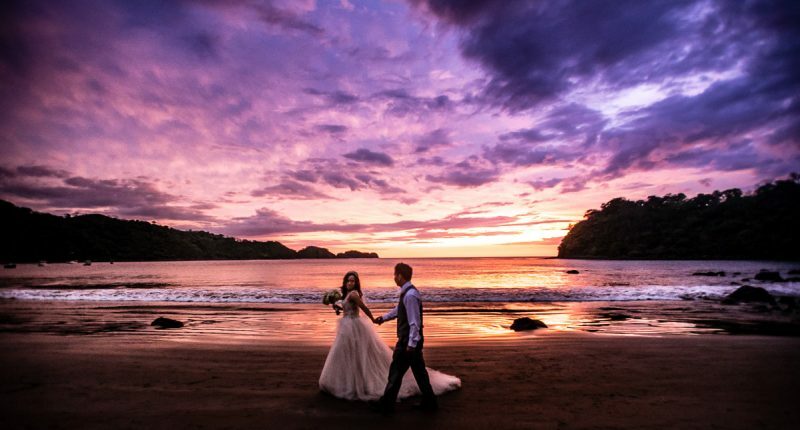 It really shows what an awesome couple they are by the fact that so many people came all the way to Costa Rica to celebrate with them. And boy was it a celebration!